These 5 Shocking Fashion Disasters You Are Doing. Mr. Draper Reveals. Hey, I’m Kate from Mr Draper. I’m seeing toooo many of these mistakes that are easy to fix! I’m one of our Personal Stylists and can help you for FREE. Or just read down for my top 5 fashion disasters! Both play a very important part within a mans life, but on very separate occasions. 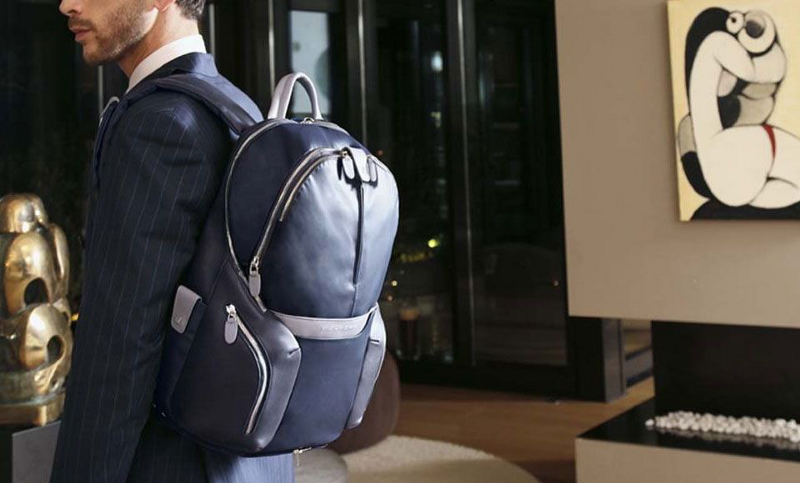 When wearing a suit instead opt for a briefcase, laptop or side bag to enhance the suits full potential. Ready to take the Style Quiz? 2. 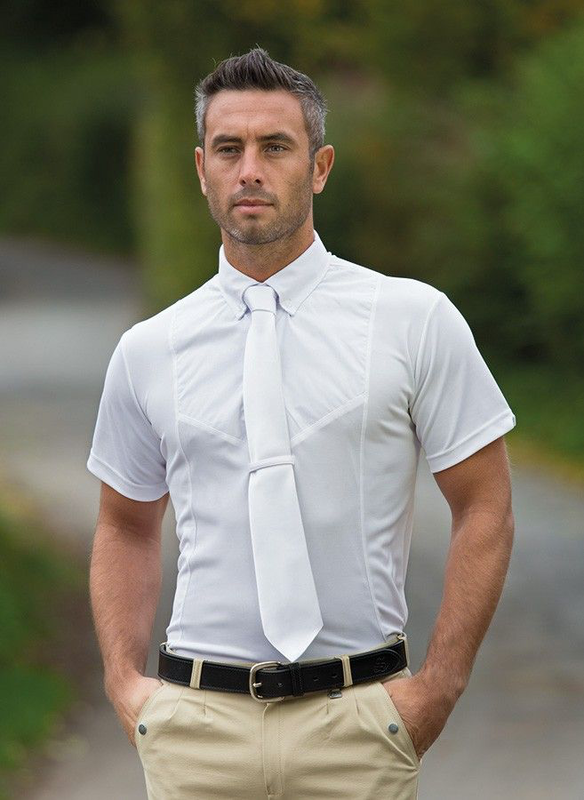 Never Mix A Tie With A Short Sleeve Shirt! We get it, it gets hot living in the desert so wearing a short sleeve shirt keeps you cool and wearing a tie keeps you looking smart. Either go all in or not in at all, half hearted attempts just look strange. 3. 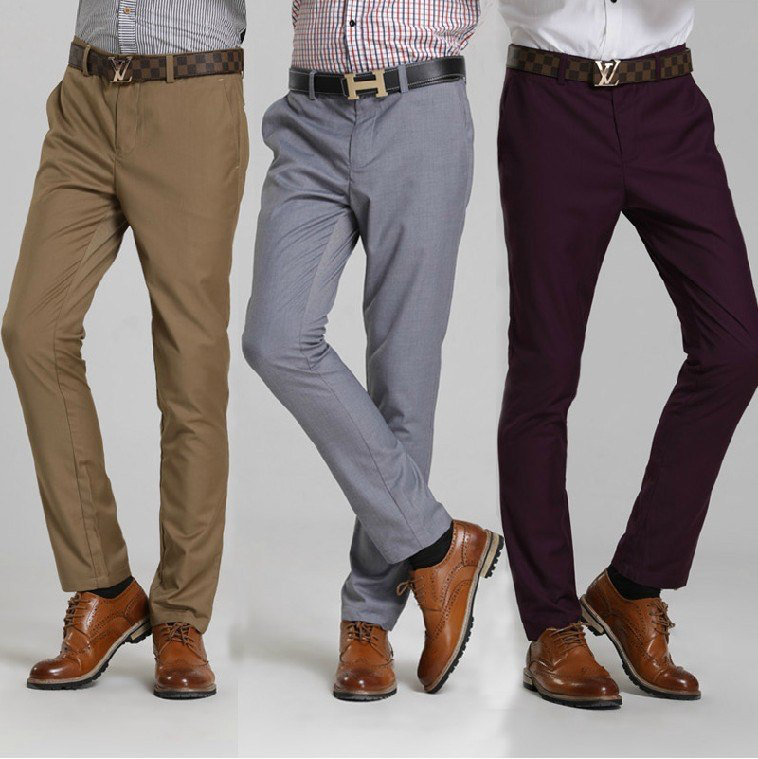 Match Your Shoes & Belt… always! This is quite a simple one but so easy to get wrong if you don’t have a few available options or you’re often rushing to get ready. Do yourself two favours. Firstly, invest in a well fitted suit from a reliable source. Secondly, for every suit you own think of which shoes you are going to wear with it and then match those shoes up with a matching coloured belt. 4. 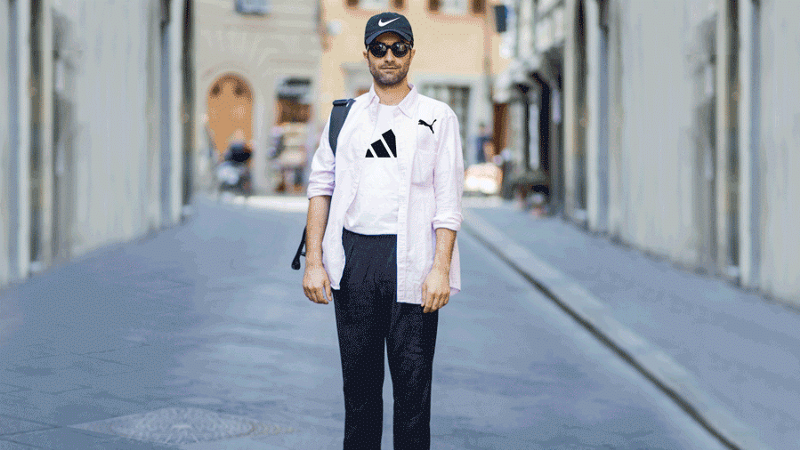 Don’t Mix Opposite Brands & Styles Together! You don’t mix your cereal with your salad do you? So, why mix a surf brand with a tailoring company? Until you are comfortable mixing brands that make sense remember this rule and separate your formal, smart casual and casual brands and looks so they compliment one another better. 5. Match Your Socks — Don’t Let Them Jump Out! White socks with dark suits was the comedy classic error but times have evolved and the sock game has never been more important and complicated. To avoid making rookie sock mistakes, match your sock colour to your outfit, particularly your trousers. If you suffer from any of the above, simply sign up and book an appointment with one of our stylists now and they will help you and your wardrobe avoid all of the above. Mr. Draper sends you a selection of outfits which have been hand-picked by your very own Personal Stylist. You try these on at home. If you like anything you can buy it, everything you don’t, we collect. You don’t pay for the Personal Stylist, the delivery or the collection. That’s all FREE! You only pay for any clothes that you decided to keep and you only do that at the very end!